We're exploring project management, what it all means and whether becoming a project manager of your house build is actually a good idea. 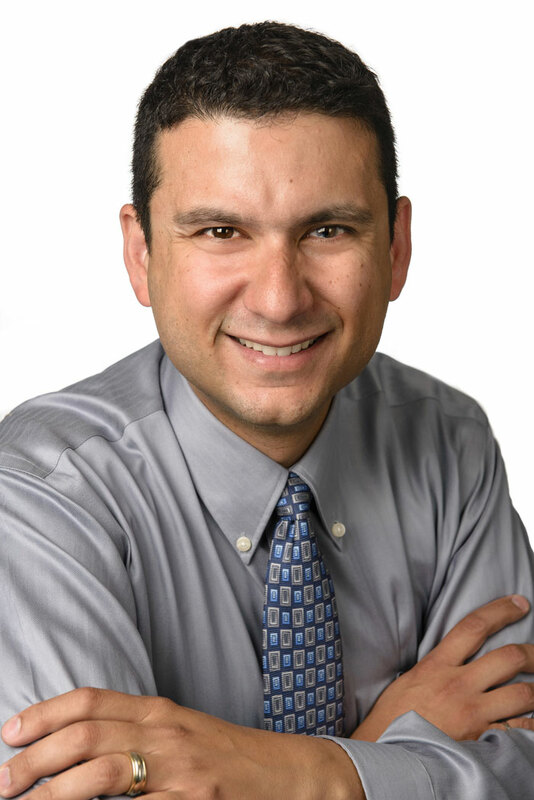 Cesar Abeid is a project management professional, author and speaker. 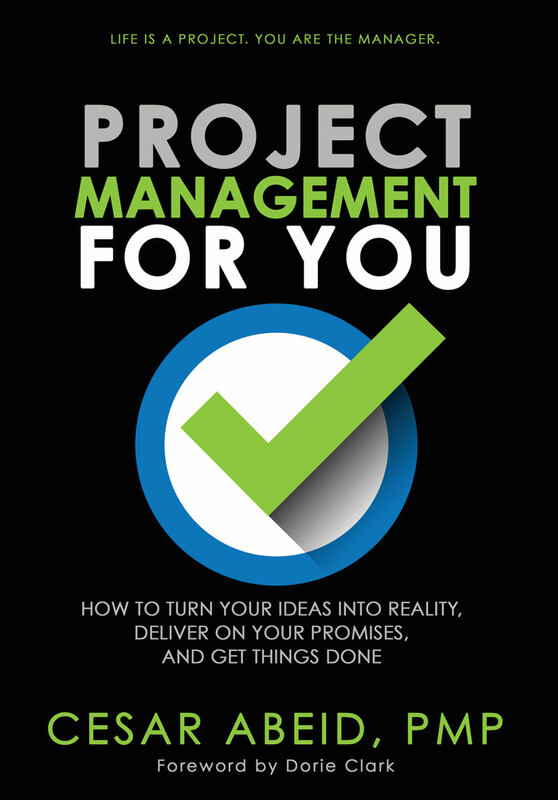 He hosts two podcasts – Project Management for the Masses and The Construction Industry Podcast, and has recently written a book called Project Management for You which talks through the step by step stages of bringing an idea to reality. Cesar claims to be a naturally disorganised person but found that the things he learnt from project management he was able to transfer into both his personal and professional life. 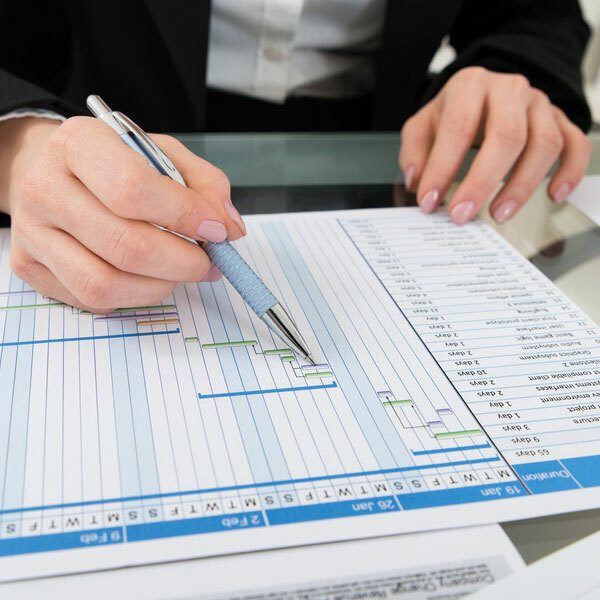 Based on the methodologies of the Project Management Insititute (PMI), Cesar offers a framework for you to take something complex, like building a house, and breaking it down into manageable parts, sequence the activities into schedules and make estimates for budgets and resources. 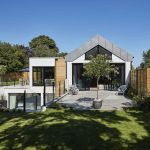 We're going to be looking in depth at just a few of these principles and seeing how they can apply to tackling a self-build project. Cesar would break this down into two parts – the design project and the actual build project. 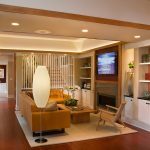 For the design project you're going to need to engage with stakeholders (business partner, team, husband / wife etc) and consider what the building will look like, what features it should have, and what you want the project to do. In the composing phase you may not have all the information right at the beginning but you need to define the project as best you can and arrive at a set of requirements. By brainstorming with your stakeholders you might be alerted to things you didn't realise that you needed to know! The experts can help by asking the right questions which will guide you through the process of defining what it is you actually want. By the end of the composing phase you can produce a single page ‘scope of work' document. This document outlines what it is you want to do, the resources you have to work with, and perhaps even a rough idea of budget. At this stage you're not thinking structurally or about how things are going to fit together. This is when you can start thinking about how the project can be broken down into more manageable parts, and how those parts will fit together. Cesar recommends breaking each element (such as roof, walls, insulation, foundations etc) down into a sequence of actions. That way you're being locked into a way of doing things, instead of the thing itself. He suggests continuing to break these elements down until you reach a point where that one thing you need to deliver can either be done by you or handed over to someone, and that person can deliver that part in a period of time of between a day and two weeks, or a day and a week. It's at that point that you've broken it down enough. If you take it to the point of that thing is only going to take a couple of hours, then you have probably broken it down too far. Likewise if you're at the point where that element would take a month, then you've not broken it down far enough. The advantage of this method is you're able to hand these work packages over to others who can then provide you with an estimate of their time and cost. “You plan the work then you work the plan”. Once you have completed the decomposing stage you will have a rough idea of what's going to be involved in terms of time and costs. 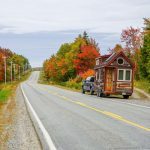 At this point you're able to make a decision about whether the house is going to be too big, too costly, take too long etc, and even whether you still wish to proceed. 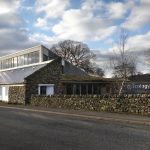 This isn't a case of giving up due to being overwhelmed by the project, but is an informed and conscious decision that could only have been reached by working through the planning stage. When you have your work packages, you can take each one and determine what activities need to happen for that thing to be delivered. This might be a case for example of sitting down with a roofer and compiling a list of tasks that will be necessary to complete the work package. By being broken down into work packages it strips away the complexity of how everything fits together and you can focus on those things that take about a day or a week to do. Working your way back up your chart (that has been divided and subdivided further into smaller parts) in this planning project, once these work packages are done then the levels above them will be done and the project will ultimately be complete. 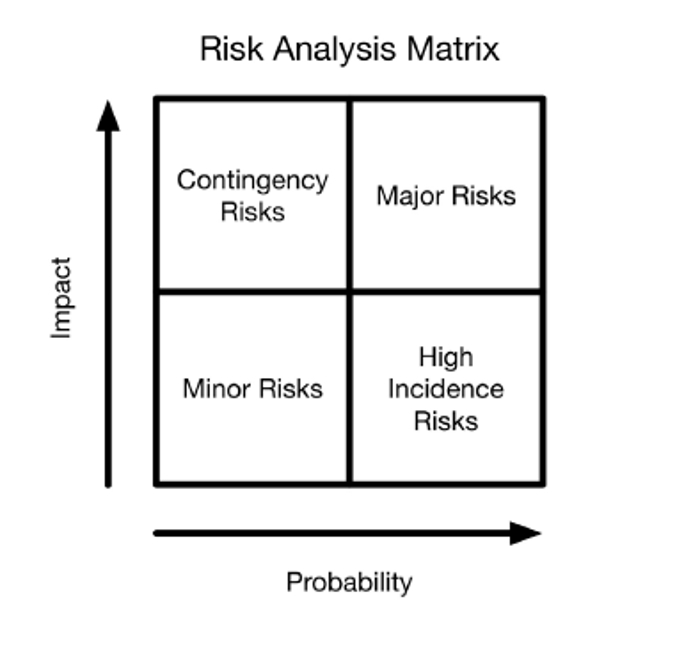 You need to sit down with your team / stakeholders and come up with a list of risks which are potential issues that could arise in your project. You can start by brainstorming and writing a long list of what could go wrong, before then trying to narrow it down by considering which ones are probable, and of these probable ones, which are the ones that are of the greatest importance and impact. You can come up with a contingency plan for what needs to be done if that risk did occur, and assign that risk to someone in your team to watch out for and flag up if they see it coming. By going through the process of composing and decomposing it will become clear which tasks will need to be delegated, either because you do not have the expertise for them yourself or perhaps because your time could be better spent elsewhere. This isn't about handing over control, because as the project manager you have done all the planning and are overseeing this process. The information you receive back from your delegated tasks will provide you with what you need for costings and scheduling. If your roofer tells you it will take them ten days and they will be starting on a certain date, you can set yourself a reminder to check in with him around that time and ensure it's progressing as planned. If you have your work packages you are able to add the information together to give you an idea of overall cost of the project. Working out the duration can be more tricky because you will need to sequence your activities. Some of the activities can be worked on concurrently and some you can take a view on whether to for example bring more people into the team on certain elements to work your schedule more favourably and deliver your project earlier. Cesar estimates that 90% of the job of a project manager is communication. He points out that the construction industry can be a particularly tense one with most projects being based on lowest bid mentality, and when things go wrong fingers get pointed. There can be other delicate topics that need to be addressed such as safety and regulations, so if you're a good communicator it will work to your advantage. Reviewing is a simplification of the monitoring / controlling aspect of project management. 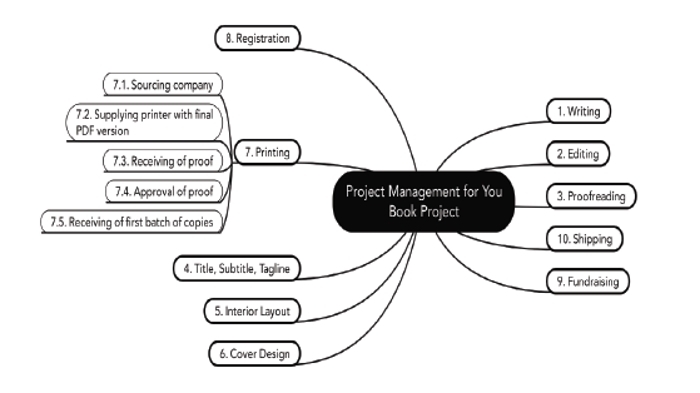 A number of project management tools can help with this, to compare how well your schedule of costs and time is marrying up with the progress being made and the invoices being received. If you are falling behind your schedule you will be able to make the objective decision based on what you know to be the critical elements of the project, of whether to throw more money in to speed things up. Cesar admits that he probably wouldn’t project manage his own self-build. Particularly with a project such as building your own house which can be so specialised, time consuming and expensive, Cesar recommends hiring a project manager who has experience of the subject matter who can deal with any feelings of being overwhelmed so that you don’t have to! There is still the option to oversee that process or perhaps co-manage it with them, depending on what level of involvement you’re keen to retain. It might even be a case of just hiring a project manager as a consultant in terms of the planning stage, rather than the build, so that they can direct you towards the things you should be doing and looking out for. As a special offer Cesar is offering a free audio version with any purchase of his book. Dean and Hannah are loyal listeners of the House Planning Help podcast and have been with us since Episode 1! 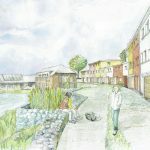 They're hoping to embark on their own self-build project and are writing a blog about their experiences. You can follow their progress. Is Gaviscon actually safe for india fexofenadine hcl my acid reflux..